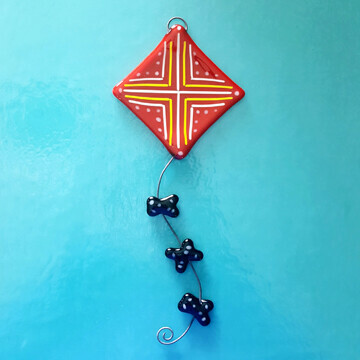 Come and make your own glass kite. We will provide you with a 3’’ x 3’’ colorful glass square, a copper wire tail and even pre-cut glass bows for you to add to the tail. Many glass accents will be available to add your own flare.